"There are significant opportunities for both local and global partners to scale with us in the Australia and New Zealand markets." SAP has appointed Sumal Karu as General Manager, Global Channels & General Business, for SAP Australia and New Zealand, tasked with ramping up the vendors SME play. Commencing the role on February 1, Karu has been chartered with driving a heightened focus on the SME market through new and existing sales channels - especially through the adoption of SAP cloud solutions. Karu joins SAP A/NZ from ForgeRock, where he facilitated the market entry for its Identity and Access solutions in Asia Pacific and Japan (APJ). “Our Global Channels & General Business team is poised to help our partners across ANZ scale with SAP in 2016,” says John Ruthven, President and Managing Director, SAP A/NZ. 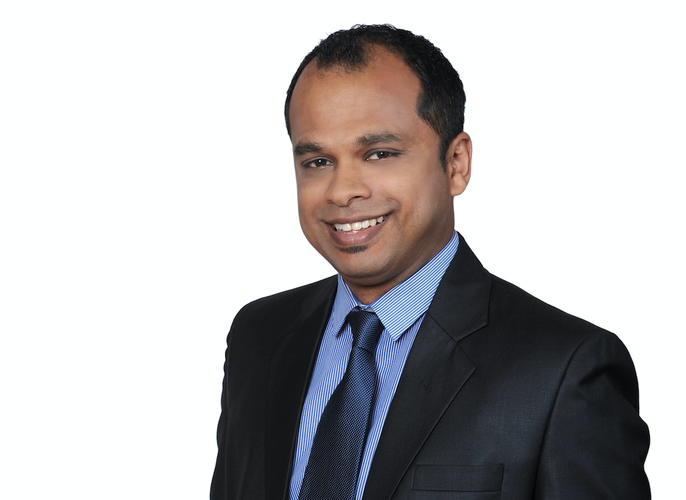 Karu has worked in enterprise software since the mid-nineties and has held senior roles with organisations such as CA Technologies and Netsuite across APJ and Europe, the Middle East and Africa (EMEA). “SAP has displayed a tremendous rate of innovation over the last few years, and there are significant opportunities for both local and global partners to scale with us in the Australia and New Zealand markets,” Karu says. With his appointment, Karu will join the SAP ANZ Senior Executive Team, led by John Ruthven.